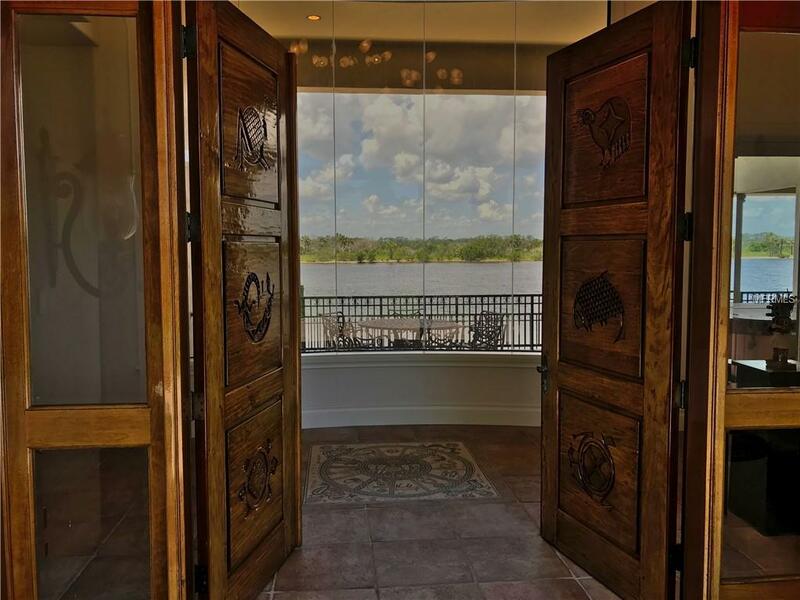 Gated, private property, amazing westward views of the Halifax River, Tomoka State Park in the distance and the setting sun beyond that! About 4 miles north of Granada. 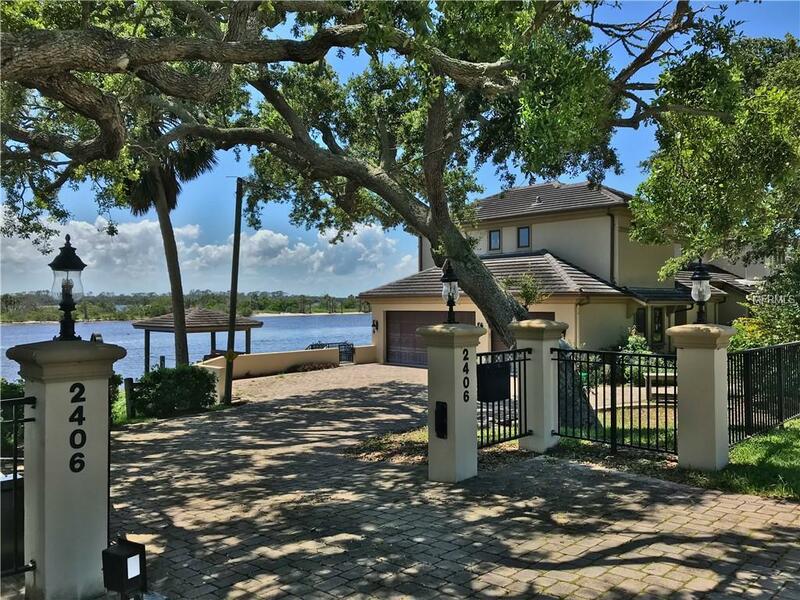 Two docks (one covered) make this beautiful intracoastal home a dream come true for boating and fishing enthusiasts alike. This modern mediterranean home offers a unique lifestyle for those who crave the water and the beach in a beautiful, quiet neighborhood. Featuring a laundry room on both floors, 2 dishwashers, 2 refrigerators the finest materials and workmanship, this open floor plan and nearly 300 feet of water frontage make this home ideal for entertaining while not compromising those much needed moments of peace and privacy. 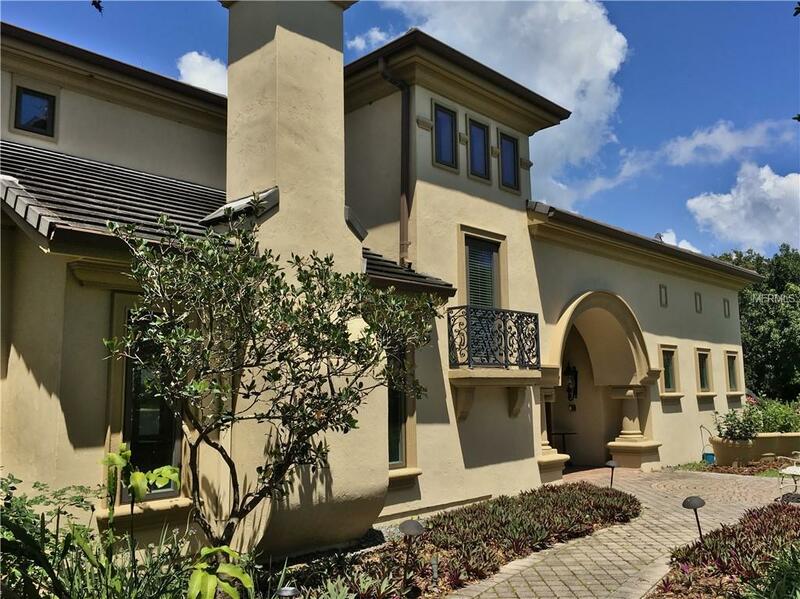 With close to 4600 sf of living space, this spectacular home will provide you with all the luxuries and amenities you desire from life on the intracoastal and just a 10 minute walk from the beach! 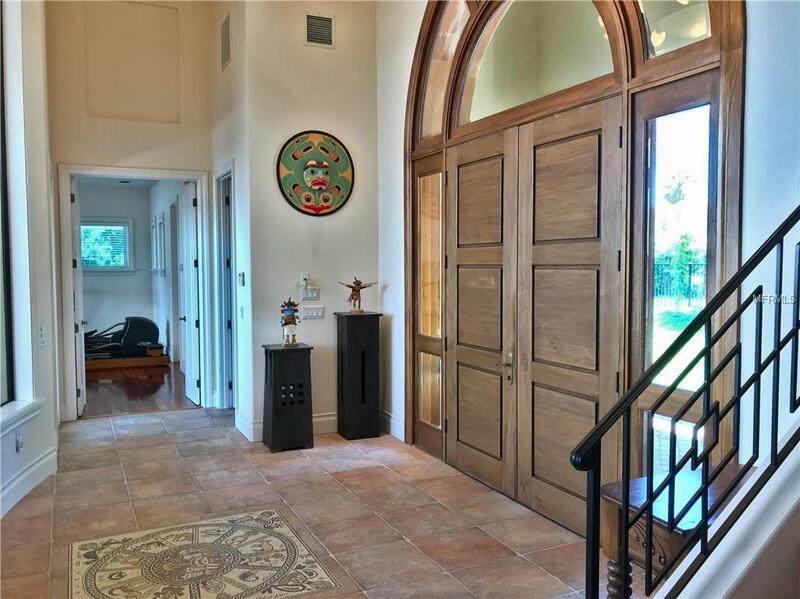 A FREE, recent property inspection report will be provided to qualified buyers. Some furniture and artwork may also be for sale.